Samsung is spending $8 billion in an all cash takeover move for Harman that will place it at the heart of the car-tech market. This the largest overseas acquisition yet for the South Korean company, which will see Samsung pay $112.00 per share, a healthy premium on Harman’s current share price of $87.65. The transaction is expected to close by mid-2017. While most consumers may associate the name with in home audio, Harman’s car-related products represented approximately two thirds of its $7 billion revenue last year. The deal will combine Harman's "top positions in infotainment, cyber security, over-the-air updates and telematics, with Samsung’s significant expertise and experience in connectivity technologies, including 5G, UX/UI, display technology and security solutions." The car has become of increasing interest to tech companies in recent years as they become more connected. 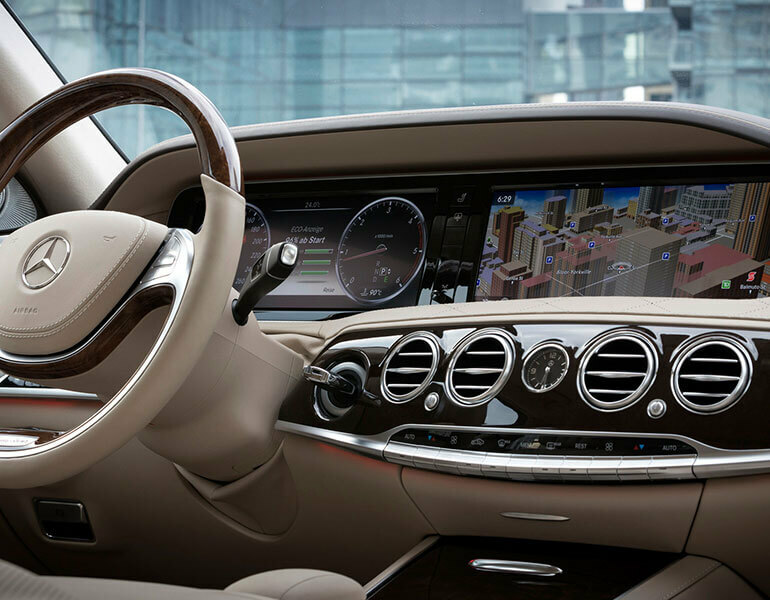 With over 30 million vehicles already using Harman’s dashboards, the deal will give Samsung a chance to compete more evenly with rivals like Apple and Google. The company previously bought a stake in Chinese electric-car maker BYD and at one point considered an offer for sections of Fiat Chrysler Automobiles NV’s parts unit. The latest effort takes a different approach by focusing on components rather than whole vehicles, like navigation, multimedia entertainment, security systems and analytics tools. Besides furthering its ambitions in connected cars, Harman owns a range of audio brands including JBL and Harman-Kardon, so the acquisition will likely have an impact on many of the company's other products, from smartphones to wearables, displays and VR headsets.